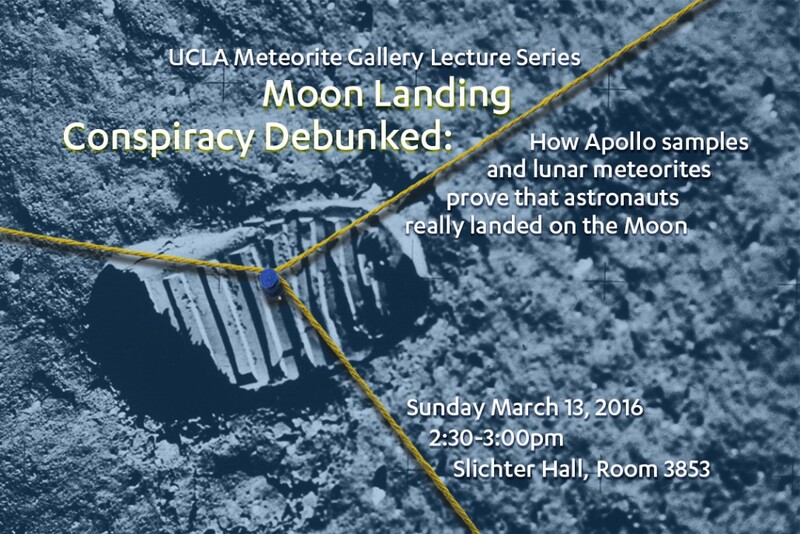 Lecture by Dr. Paul Warren, UCLA researcher and top expert on the properties and origin of lunar rocks. Polls show that a sizeable segment of the adult populace believes the Apollo landings were faked, with numbers like 7-11% in the USA, 20% in Russia, 25% in Britain. Debates rage over how objects like flags and shadows appeared in mission photos and videos. But the best proof of the provenance of the Apollo samples comes from detailed characteristics like isotopic ratios and microcraters.